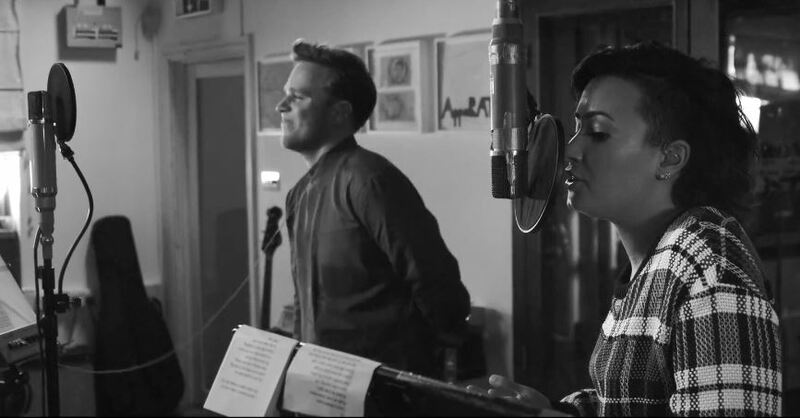 Demi Lovato And Olly Murs Perform An Acoustic Version Of Duet Song “Up” – Listen Here! Demi Lovato is featured in a new song where she and Olly Murs team up for duet called “Up.” The two have already performed the song on The X Factor UK and we even got to see an official music video! Now, the duo have an acoustic version of the track. Be sure to check it out by listening to it in the video below and let us know what you think by commenting! 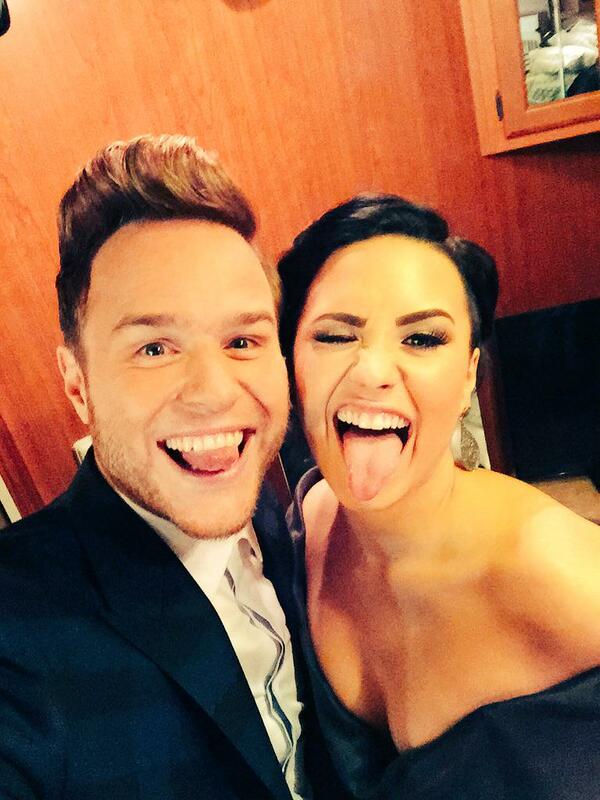 Demi Lovato & Olly Murs Perform “Up” Live On ‘The X Factor UK’ Final! – Watch It Here! Demi Lovato and Olly Murs looked absolutely classy and formal during their performance of their new duet “Up” on The X Factor UK finals held this past Sunday (December 14) in London, England. Be sure to check out Demi and Olly’s performance by watching it in the video below and let us know what you think by commenting! 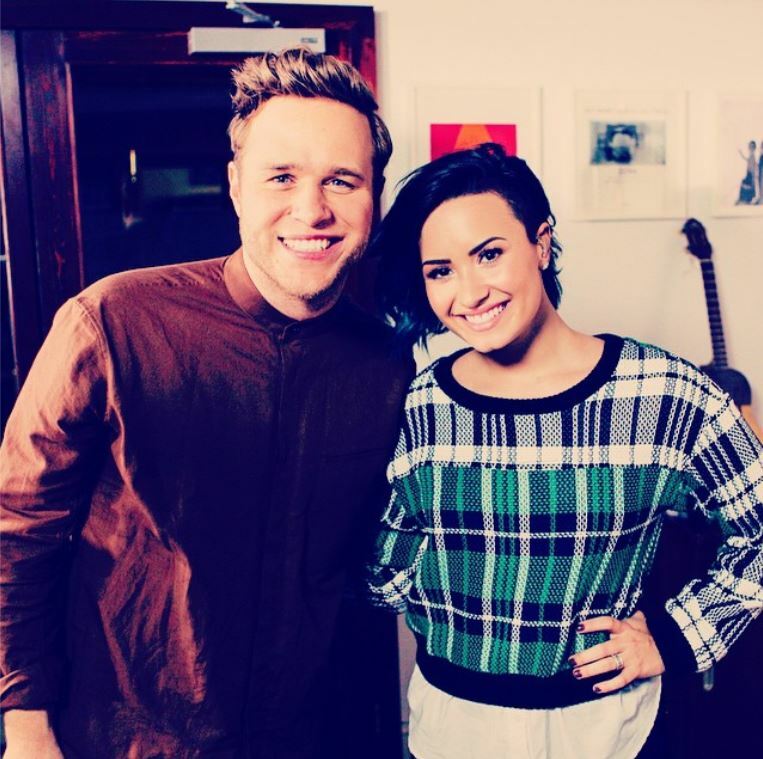 Olly Murs Releases Official Music Video For “Up” Featuring Demi Lovato! – Watch Now! Demi Lovato gets emotional in an all new music video she is featured in for Olly Murs’ single “Up.” The duet is the second single off of Olly’s album Never Been Better. Be sure to check out their music video by watching it in the video below and let us know what you think by commenting! All New Trailer For Disney’s “Inside Out” — Watch Here! The director of “Monsters Inc.” and “Up” is now bringing us a new film titled “Inside Out.” The film is set to hit theaters on June 19th, 2015. Be sure to check out the new trailer for Disney’s “Inside Out” here!